Do you want to improve the performance of your business? It’s something that most business leaders strive for. There are many good ways to go about improving your business performance and one of them is by using a process improvement approach. This article will look at five of the common failings of process improvement and should hopefully give you some ideas to improve how you get results for your business. Many times I have been to a new client to see that they haven’t defined the tools and standard approach they want to use to improve their day to day operations. There are many fine toolkits you can take off the shelf (such as Lean and Six Sigma), but you will still need to choose the most relevant and appropriate tools from those kits to use with your teams. Businesses that are poor at process improvement will flit between tools. Effective companies will choose a standard toolbox of effective tools that will cover the majority of their needs. These effective companies will also make it clear to their staff what you use and in what situation. It might not be a complete and perfect toolbox, but it is structured and standardised and it gets results. Leading on from the last point, the structure helps reduce the education and learning required for your team to use the tools you have provided. Confusion is one of the big killers of results that I see when I am consulting. I would rather have three tools that are brilliantly understood (and used) than seventy that are rarely touched. Most of the process improvement tools are easy to grasp, butdifficult to master. Having a limited number of tools allows you to get reallygood at the basics and produce impressive results. Have you ever used the ‘5 why?’ root cause problemsolving approach? It’s really easy to explain but takes afair few goes before you can produce powerful results. Some of the business improvement tools are straightforward and some are rather more complex. The clients that get the furthest fastest, are those that knock off all of the bells and whistles and tailor the tools so that they are even easier to learn and use. For example, if the process flow analysis sheets are too much for some people in your business take out the activity types and simply add in ‘value adding’ and ‘non-value adding’ as the two options. Keep it simple and keep improvement happening. Look at the tools you use and see if you can take any of the difficulty of the approaches away. 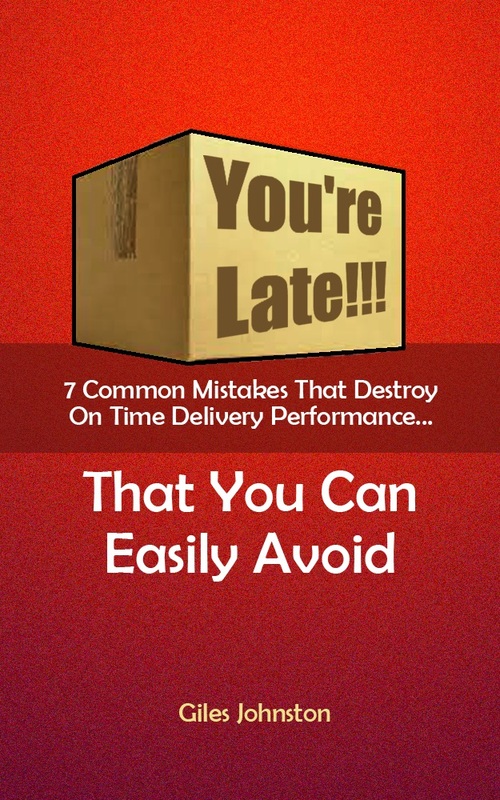 Speed up your process improvement projects! 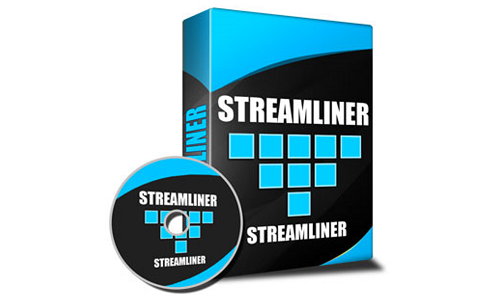 Quickly create process audits, analyse your processes and create improvement action plans with the StreamLiner software. Performing the analysis and generating the ideas / opportunities is one thing, realising the results is another. The approach you take with your teams needs to be entwined with routine, format and discipline. What is your improvement routine? How often do you meet, who is there and where do you meet? This needs to be defined and managed. What format are your reviews taking? Do you have an action board and do you have an agenda? Who chairs these reviews and do they take the least amount of time to be conducted? Most businesses will drive their process improvement work through a ‘what’s broken?’ approach. This will get you so far, but it will also get your blinkers on. A great question is ‘what does good look like?’ for each part of your business / process and defining the outcome in plain English. You can then take these definitions(or, visions) and audit against them. When you look for the gaps between now and brilliance you can take your process improvement projects to a whole new level. If you haven’t considered the visions for each of your business activities / process steps then I urge you to do so today. I hope that these five points will help you to get the most out of your process improvement activities if they aren’t delivering the results you are looking for currently.